Do you want to offer your luxury home a grand entrance? In every custom built home the foyer is a statement making area. This area needs to be inviting and intriguing. It is about time that you gave your custom home’s foyer the attention that it deserves. Being a high traffic area what you need for the foyer is a low maintenance and durable flooring. You need this for obvious reasons. The DI LUCA marble floor design is just right for your luxury home. The marble floor design is a low maintenance product that is also very durable. The floor design is sure to last a lifetime. This exquisite floor design is designed to give your home the ultimate foyer to share your personality. DI LUCA marble floor design in luxury foyer will set the mood for the entire house. 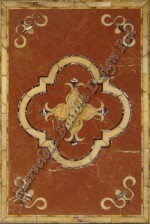 The floor design is made from fine Spanish marble. This marble is as hard as a stone can get. The demeanor of the stone is stunning. 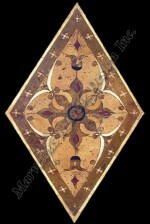 The design features a beautifully designed border in honey onyx tones. The border is thick enough for anyone to spot it from a distance. The border locks in all the beautiful features in the design. The design would not be complete without the lovely yellow onyx colors. The colors are used effectively in the design in the right spots including on the well appointed stylish patterns. Set behind a backdrop of Rojo Alicante the design is certainly one of a kind. 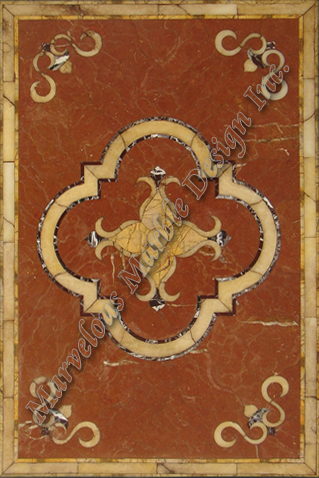 DI LUCA marble floor design in luxury foyer is a true ornate marble floor design. The veining on this masterpiece is quite elaborate which adds some old charm into your custom built home. Every piece on the floor design is assembled as tightly as possible with no visible seams between the pieces. In addition the floor design is polished and sealed and there is no grout between the individual pieces. 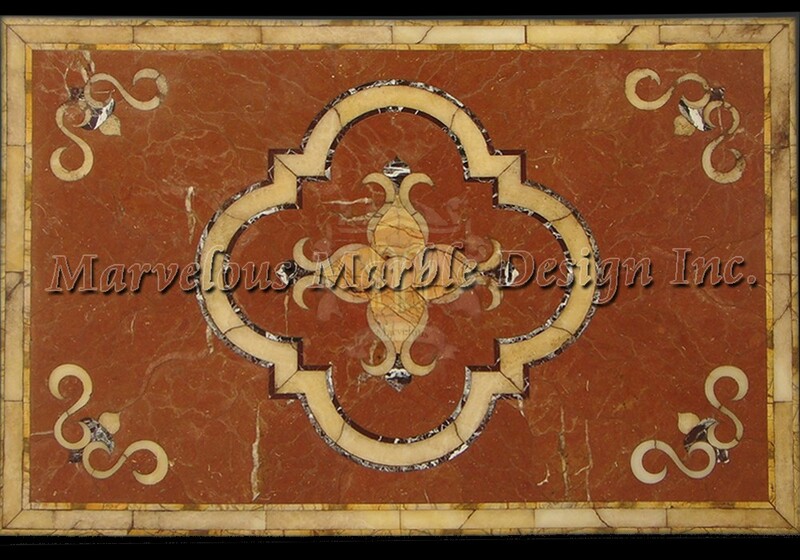 As you can see this beautiful marble floor design is specifically designed for your luxury foyer. With this stunning floor design, you definitely have a piece that adds sophistication and richness into your customized space. The design comes in a variety of sizes, custom sizes can also be provided. Large or small marble floor designs can be provided as precise fit segments. For more information about the DI LUCA marble floor design in luxury foyer visit Marvelous Marble Design, Inc.